How to jump into open hardware movement @opensourceway #osswomen #maker « Adafruit Industries – Makers, hackers, artists, designers and engineers! How to jump into open hardware movement, tips from Limor Fried, Founder and Engineer of Adafruit Industries @ opensource.com. 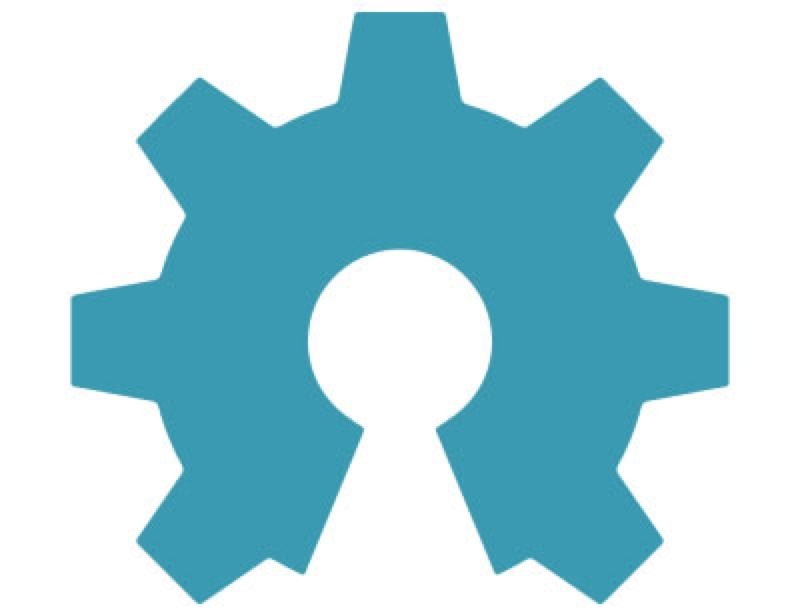 One of my favorite quotes is “We are what we celebrate.” Dean Kamen, founder of FIRST Robotics, says this and it comes up on an almost daily basis one way or another in my work in open source hardware and education. One of the challenges of getting more young people into engineering and computer programming is that we’re collectively competing with the high profile status that becoming a famous, professional athlete or musician, or reality show star, promises. I don’t expect the mass media to change, because change happens from small groups of motivated people. And, this is where the maker, hacker, and open source software and hardware communities are making great progress.